You call your cable company excited about upgrading your entertainment plan – only to be put on hold for 20-plus minutes and stuck listening to continued elevator music interspersed with promos for other products and an occasional voice recognizing you’re still in a queue. You’re finally transferred to a live agent, who asks you a series of routine questions – followed by what feels to be a much more complicated process than you originally figured. Frustration may ensue, voices might get raised, and after 45 minutes on the phone, you’re left jaded. Everyone has their own story, no matter if it is in financial, healthcare, insurance, retail, utilities, or travel industries. Each category creates a more streamlined experience for your customers–whether it’s through voice, text, chat, or Facebook Messenger–and can ultimately save your company time and money. Natural Language Front Door equates to the first impression a customer has with your company. Think of it as the “Hello. How can I help you?” portion of a call, only now it is handled by virtual agents. Instead of providing an endless list of options like an IVR, such as press 1 to reach department X or press 2 to request this service, self-service AI allows your customers to speak conversationally about why they are calling and talk back and forth naturally with the AI virtual agent. Each customer is treated as a human rather than a number in a long list of phone tree options. After providing the initial greeting and capturing the reason for the call, the AI system transfers your customer to the correct department, agent, or virtual agent along with all of the data from that portion of the call. This especially helps the live agent to pick up the call immediately without forcing the customer to repeat information. 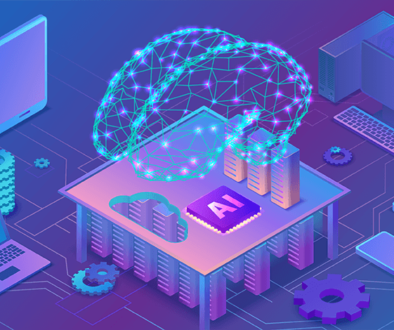 Another aspect that makes the natural language front door stand out is the ability for personalization through the power of AI, which can analyze vast amounts of data quickly and accurately. A call center virtual assistant can greet customers by name and even anticipate the reason for the call. For example, a call to a retail center can begin something like, “Hi Jane! I see you recently placed an order online. 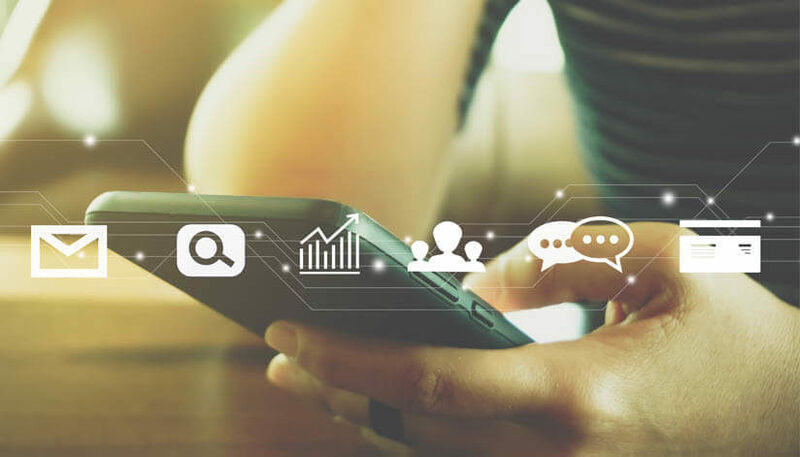 Is that why you’re calling?” Through proactive personalization, your customer is now primed and ready for a speedier call. Even if that isn’t why Jane is calling, she is likely impressed by your customer-centricity and far more apt to continue using the automated customer service system. Before your customers are directed to a live call center agent, Front-End Data Gathering is the process of automating the drudgery of account authentication, product registration, or other types of information collection so agents don’t have to. 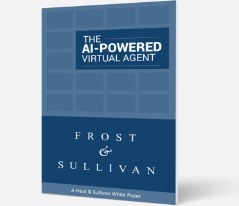 This step is pivotal in speeding up the call process, as virtual agents often authenticate customers in about half the time it takes live agents to do so. Therefore, it is highly beneficial for any company that needs to verify customers at the outset of the call, especially health insurance companies, hospitals, and financial institutions. Cloud-based AI solutions should be HIPAA compliant and PCI certified, so all customer information is protected and secure. Front-End Data Gathering is also perfect for retail or insurance companies in the form of product registrations. By automating the process of gathering all of the customer demographic information, product information, and other data, call center agents can focus on high value situations that cannot yet be automated. One of the biggest benefits of Front-End Data Gathering, especially when bundled with a natural language front door, is that it minimizes “cold transfers,” which happen when a customer is transferred but the new agent who receives the call has no information about who it is or why they got the call. This severely limits how personalized the agent can make the greeting and conversation, forces customers to repeat information over and over, and ultimately frustrates everyone involved. By capturing this data in the call center AI automation—even if it is just a partial capture—and providing it to live call agents as the customer is transferred, that agent can quickly provide a solution. Ordering a pizza, scheduling an appointment, or checking on the status of an order are examples of Repetitive Inbound Conversations that can be handled by virtual agents to take the weight off your call center’s live agents. Hotels can use this feature for customers wanting to reserve a room. Automotive companies can use AI automation to easily set up service appointments. Any retailer can use this call center AI automation for shipments, returns, and information on purchases and refunds. Even global pizza chains have automated the process of reordering the most recent items. Using an automated call center system for these types of routine customer requests is far more cost-effective than using human agents. 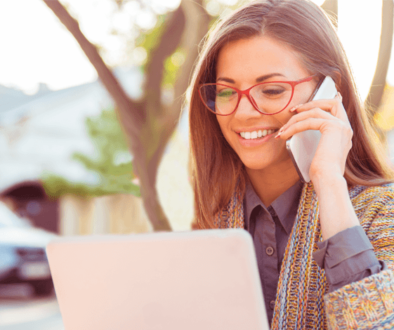 Instead of spending time recruiting, hiring, training, and retraining agents who only end up leaving shortly thereafter, contact center managers can direct routine conversations to virtual agents and optimize their live agent population. Gone are the days of worrying about agent churn, as you won’t need to replace those that leave and can focus on leveling-up your best agents. Outbound Calls are proactively sent out by your call center to preempt a situation, such as confirming appointments, ETA notifications, and payment reminders. This method is ideal for customers awaiting a delivery: “Will you be available at your home at 2 p.m. to sign for your delivery?” If the customer is unable to make that time, AI-powered virtual agents provide the chance to change or cancel appointment times on the call, which will save your business money on wasted truck rolls. AI-powered customer service is driven by virtual agents to automate a natural language front door, front-end data gathering, repetitive inbound conversations, and outbound calls and texts–it provides a faster and more streamlined experience for customers and is more cost-efficient for your business. Incorporating SmartAction’s cloud-based AI solution into your contact center is simple and painless too. Instead of a “rip and replace” installation, SmartAction’s automation as a service model enables contact centers to outsource all of their voice and chat automation needs by simply routing calls/chats to SmartAction virtual agents who either complete the call or transfer to your live agents for the finishing touch. 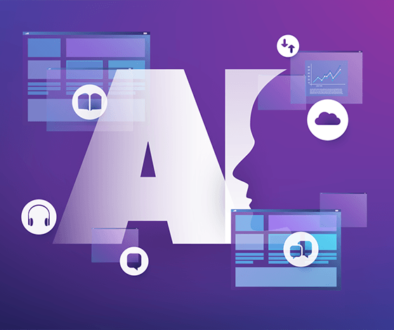 Explore why SmartAction is the choice of leading brands like AAA and Hyundai before reaching out to us directly to deliver an AI-powered natural language solution for you.